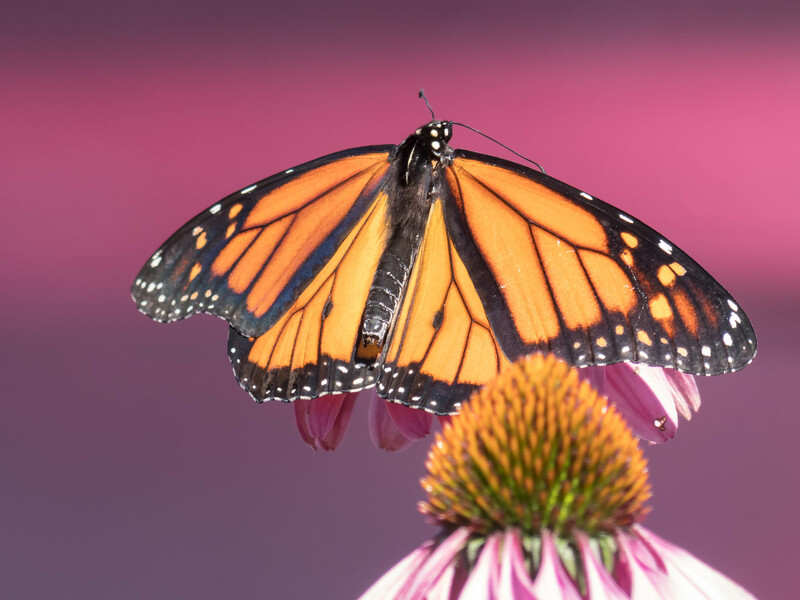 Monarchs are regular illegal immigrants, grown-up anchor babies who go back and forth over the border from, you guessed it, Mexico. The children eat American milkweed like the welfare cheats they are. I hope you turned this one in after you took the picture. Monarchs are rapidly being extincted due to threats to their core breeding area (in the Mexican Sierra Madre) of illegal logging. Also due to the widespread use of pesticides in North America and the dying out of their key food species as a result of that and intensive monoculture. 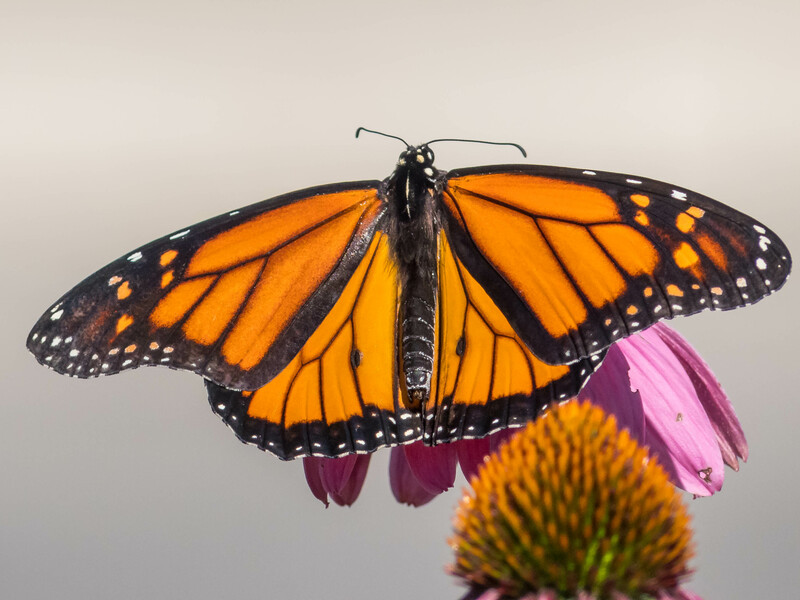 Ontario has noted something like 90% falls in Monarchs reported over the last 40 years? Nice clicks of Butterfly! In our daily routine we meet such kind of many interesting and enchanting things that brings smile on our face. My walking around camera is a Lumix FZ300. Has a nice lens and zoom. Small sensor. About $400. Isn't that the Chicago Bears' nickname? They sting like a bee…..